This year has been flying by in record time. 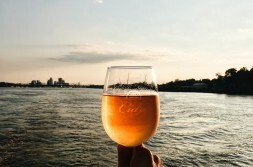 With the last bits of Summer still lingering, I partnered with Stella Artois to host a Summer send-off with some of my closest pals. Labor Day Weekend seemed to be the perfect time since we all had time off, and have all been working non-stop to achieve our goals from the beginning of the year. Ash and decided to go with a no-fuss minimal setting where we could all enjoy some much deserved libations without any stress or clutter. Although my friends and I are all so different, we all share a common underlying factor: appreciation of substance and quality. 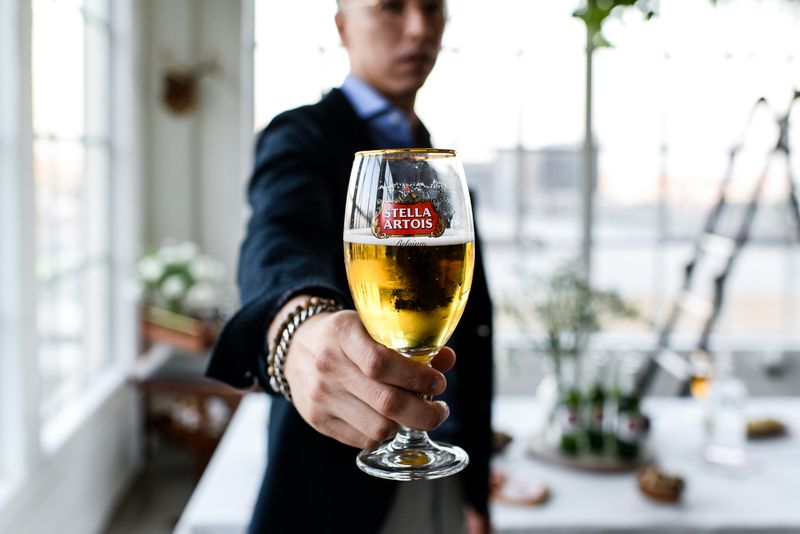 Stella Artois has been one of my favorite beers for some time, so I knew it would be the perfect compliment to our party. My guests and I sipped from ice cold chalices, snacked on beef brisket sliders, and jammed to all of our favorite hits from Summa ’16! This, was definitely one to be remembered. I agree. This year is definitely flying by and even though I’m not really a beer drinker, this party seemed like a great way to celebrate your success!